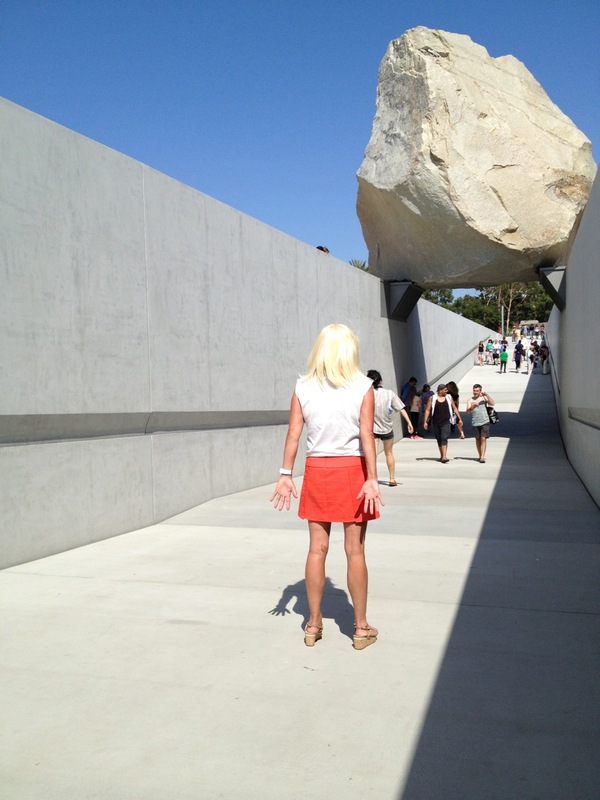 This granite 680,000 pound boulder [megalith: a large stone marker used to mark a ritual space] that took 43 years to find was commissioned by LACMA. If you hate it I don’t care. Feels like a 60’s minimalist monument inspired by a caveman. Desert transported to an urban desert. Land Art manifested. Beautifully dangerous. Figures that Michael Heizer is reclusive.